Kaspersky Internet Security 2017 is out as a technical preview, and you can download it right away for a free 90 days trial. As this a technical preview, you can discover bugs in the program. So use it at your own risk. We recommend occasionally scanning your PC with some other antivirus program as well. ALSO SEE: Download Kaspersky Total Security 2017 free 90 days trial. Tutorial: Now you can watch the tutorial and understand what different components of Kaspersky Internet Security 2017 do. The tutorial is available in the main window of the application. Update Other Applications: With KIS 2017, you can update other applications installed on your system. 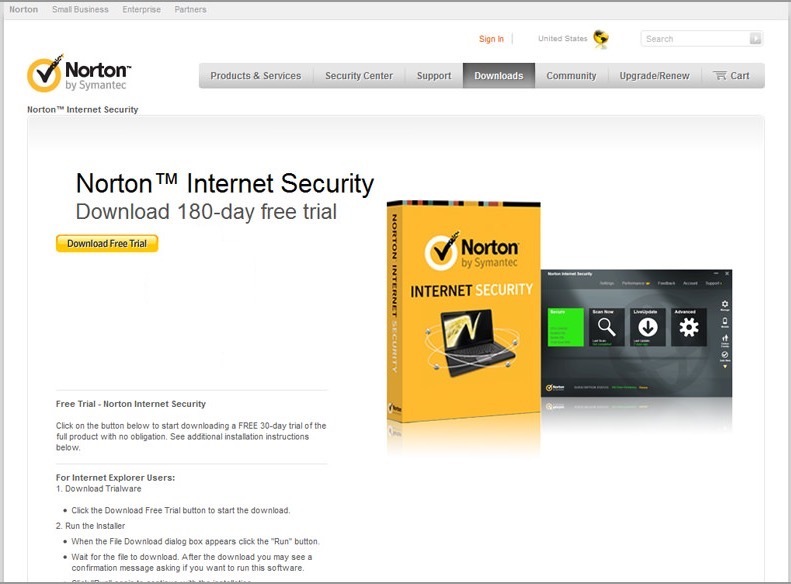 This makes sure that your computer is running the latest and the most secure version of all the applications. Kaspersky Secure Connection: This is one of the greatest feature introduced in Kaspersky Internet Security 2017. 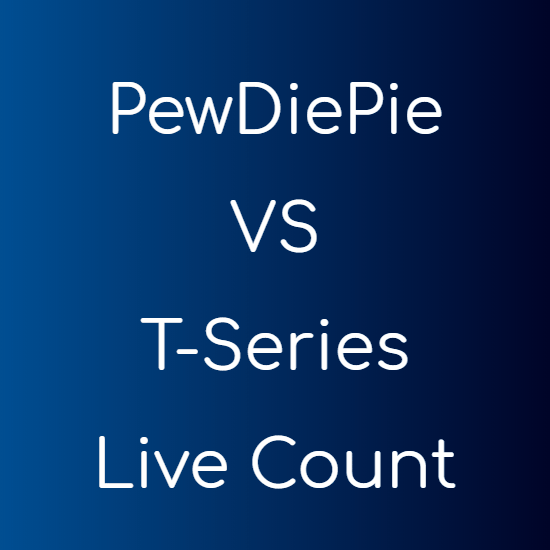 It protects your personal data and keeps you safe on public Wi-Fi connections. Software Cleaner: With Software cleaner, you can uninstall applications that are not used frequently. Many Improvements: Antivirus, application upgrades, safe money and many other features have been improves in Kaspersky Internet Security 2017. You have to download and install the application normally, and activate the trial license once it asks for. 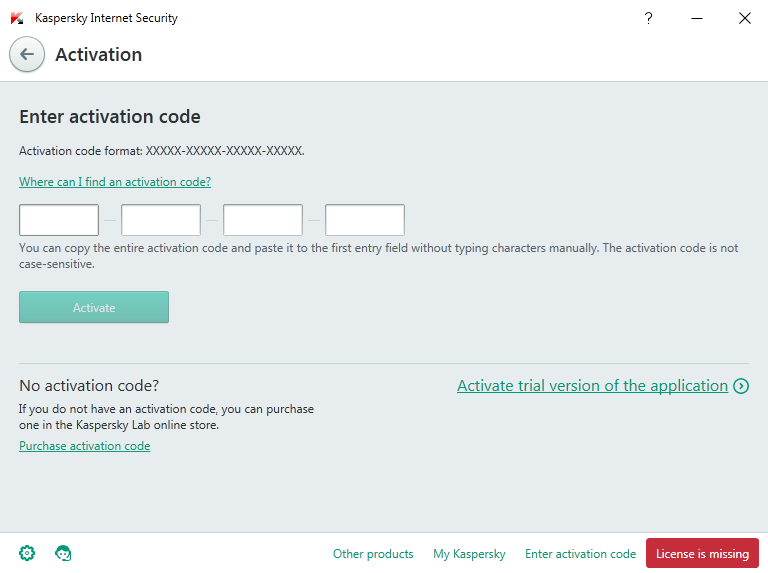 Make sure you have an active internet connection when you try to activate the trial license of the product. Click the below link to download Kaspersky Internet Security 2017 90 days trial. KIS 2017 requires Microsoft .Net Framework 4.0 or higher. The application attempts to download it itself, but can fail sometimes (as shown above). 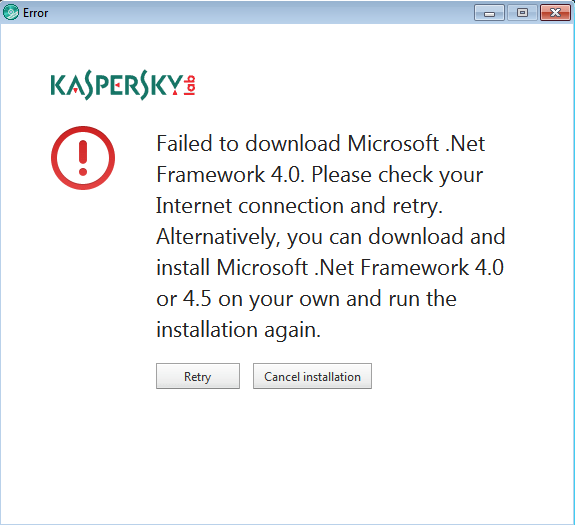 You can download and install Microsoft .Net Framework 4.0 from here manually.